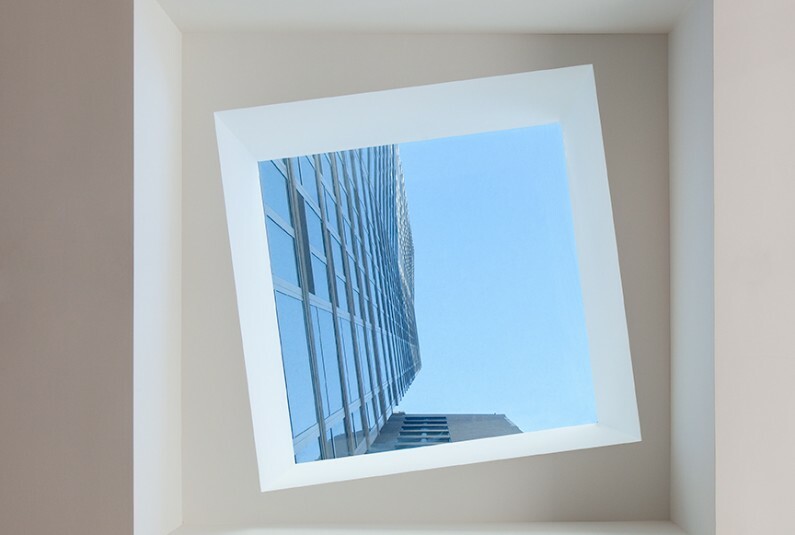 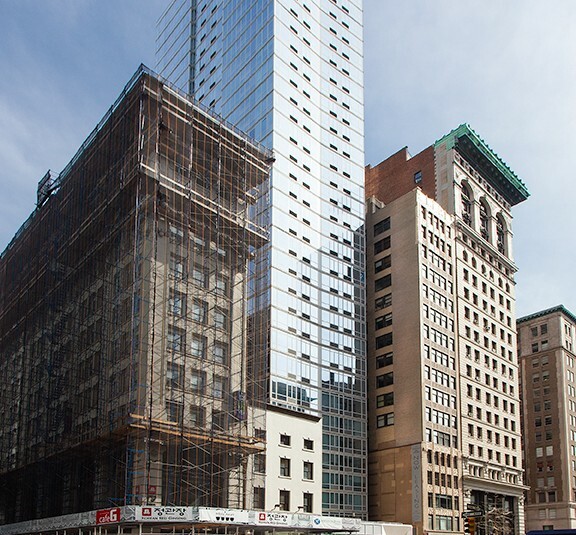 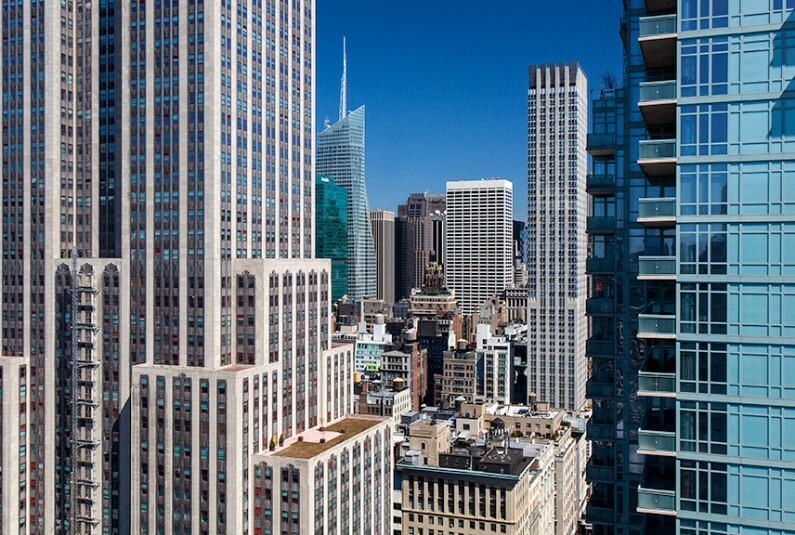 In association with MEPT/Bentall Kennedy, Urban Development Partners completed 309 Fifth Avenue in the summer of 2013. 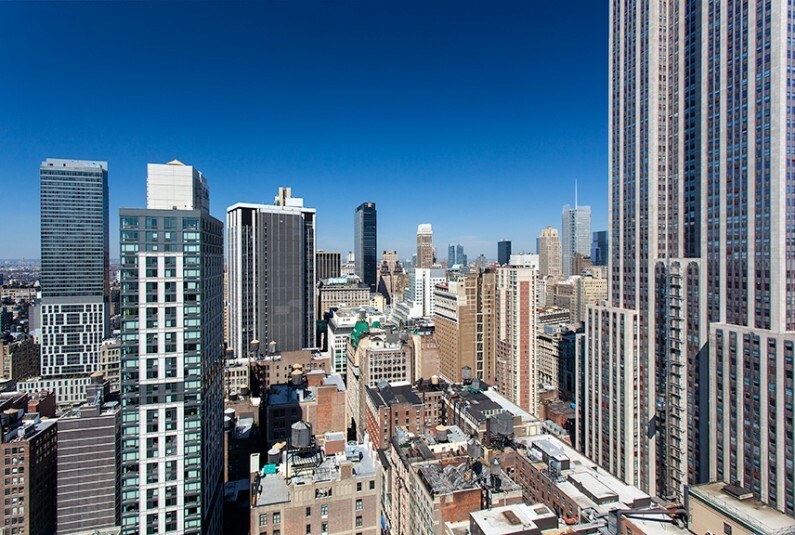 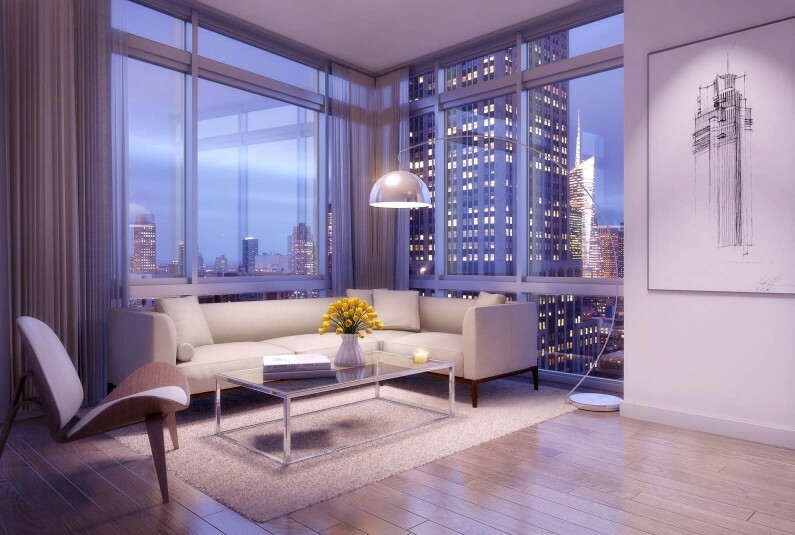 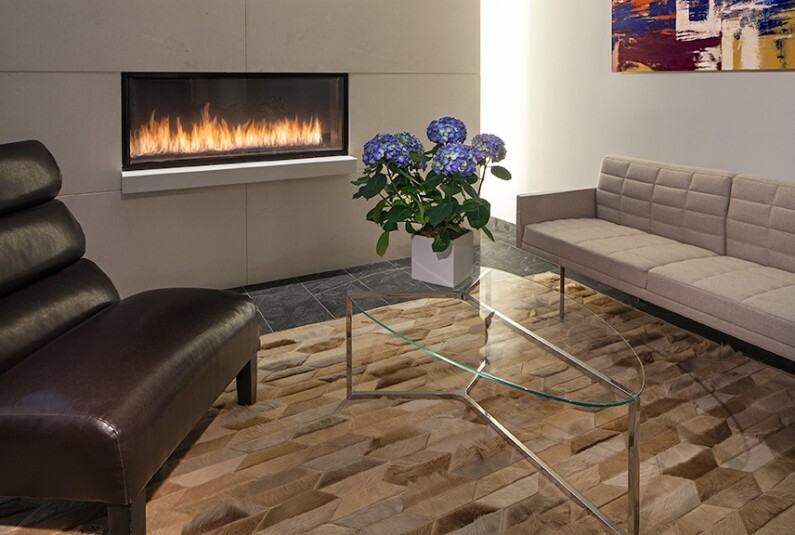 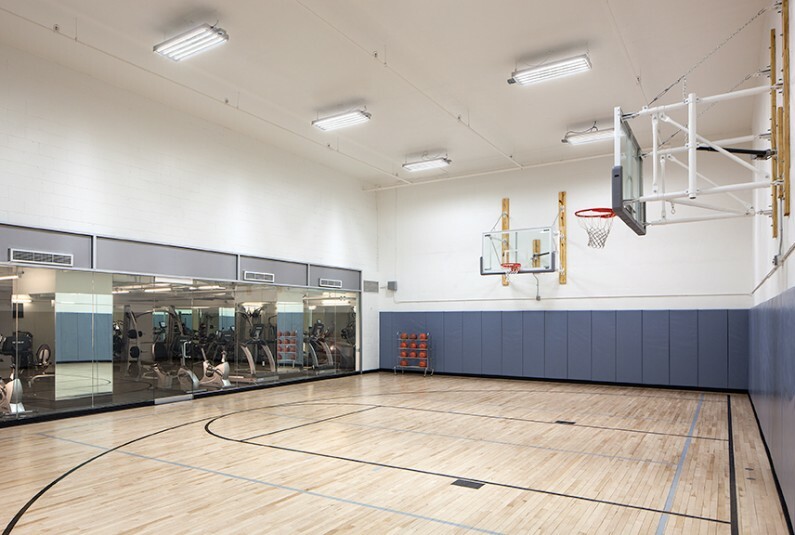 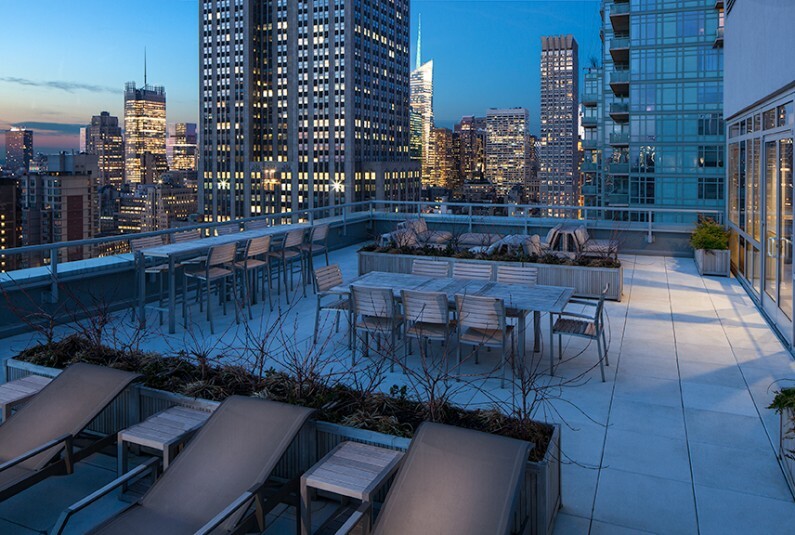 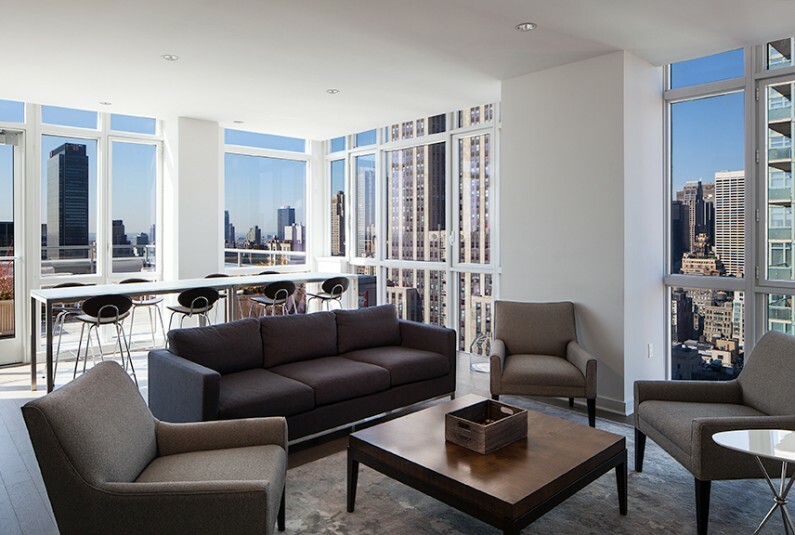 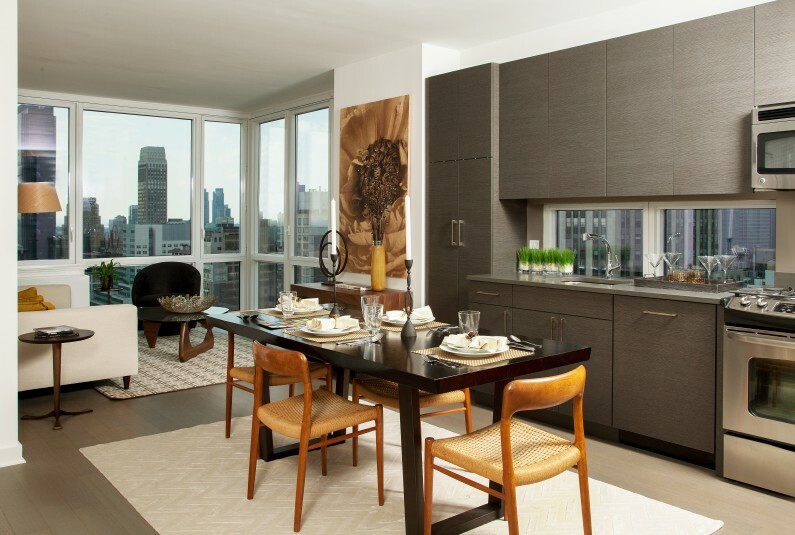 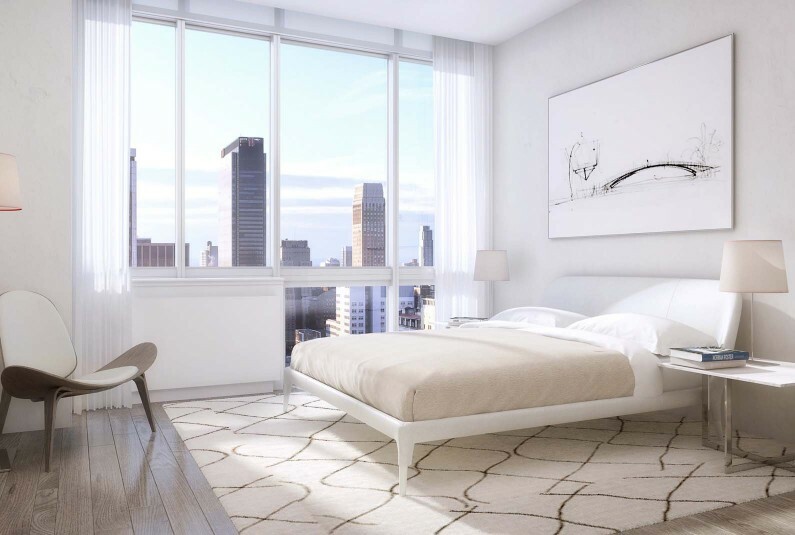 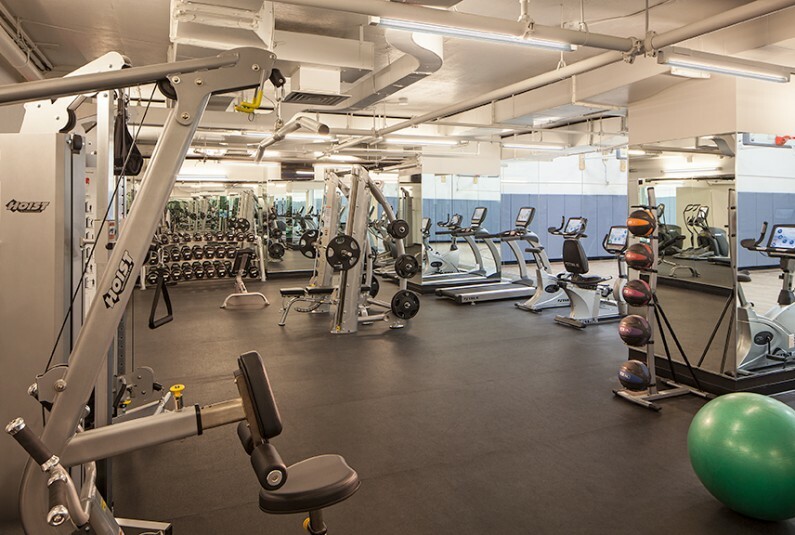 Built in the heart of Midtown, this 35 story rental building has 165 luxury apartments with expansive 360 degree views of Manhattan and a full package of amenities that include a roof top lounge and terrace, a fully furnished fitness center and an indoor basketball court. 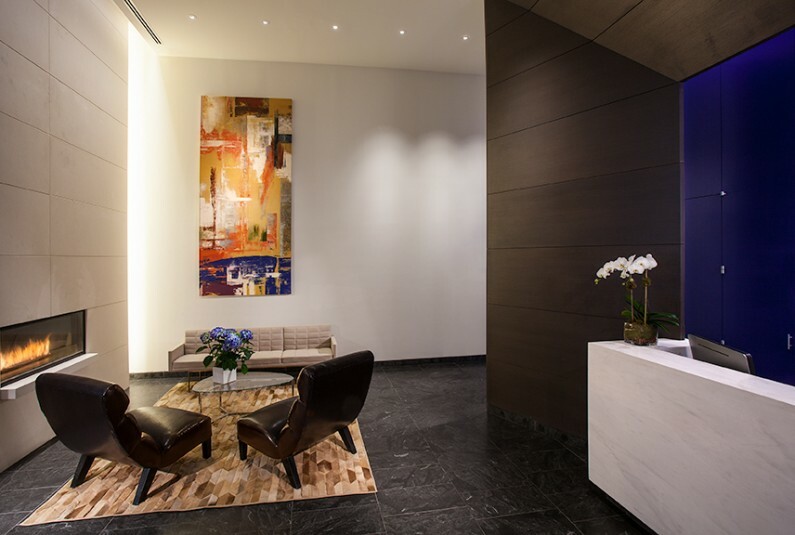 The building also contains 10,000 sf or retail which has been leased for twenty years to BNB Hana Bank.